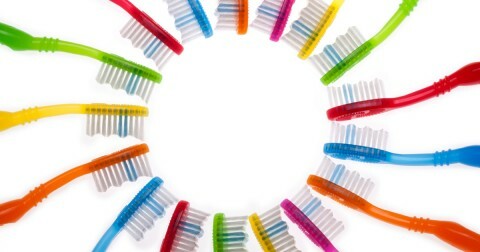 When you want a healthy smile, brushing or flossing once in a while simply isn’t enough. In addition to regular professional check-ups, you need to take a few minutes each day at home to properly care for your teeth. 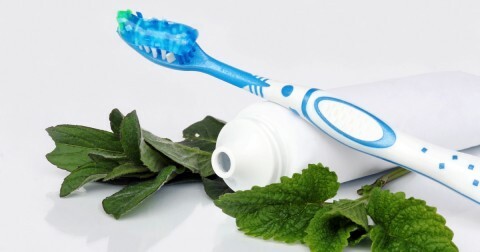 Discover the best and easiest ways to take care of your teeth at home. Eliminate plaque from teeth and gums. Lower the risk of infections in the gum tissue and bone around teeth. Use an ADA-approved toothbrush, floss, toothpaste, mouthwash, and other dental cleaning tools. Brush your teeth twice a day at least, once in the morning and once at night. Spend at least two minutes brushing your teeth. 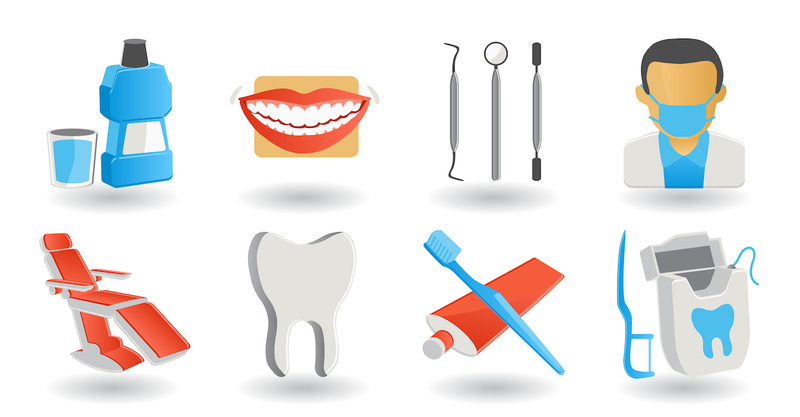 Maintain your at-home dental care routine by getting regular cleanings from the best dentist for you.